3 easy steps. Endless possibilities. Choose from six different wall art materials, from wood to metal, and more than 45 arrangements. 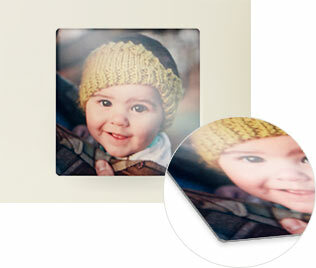 Personalize your design with your favorite photos and art. Easily display with our step-by-step instructions and customized template. Make a statement with just one photo. It's easy to create this look with our Photo Spread layout. Choose from modern metal, rustic wood, classic canvas and more. 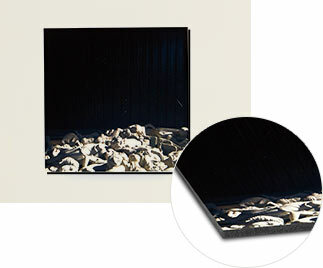 Exclusive to Design-a-Wall, our special canvas sets come with designed embellishments. Home decor gets personal. Design a wall and customize your wall art with Shutterfly. Find metal prints, canvas prints and mounted wall art. Personalize your wall decor with photos, text and art. Our design-a-wall tool makes it so easy with a customized template for your wall art and wall decor. template, level and easy instructions. Wall art for every style Choose from modern metal, rustic wood, classic canvas and more. Turn favorite photos into a fun display of mini art that's just your style. They're perfect for narrow walls, reading nooks or above desks.